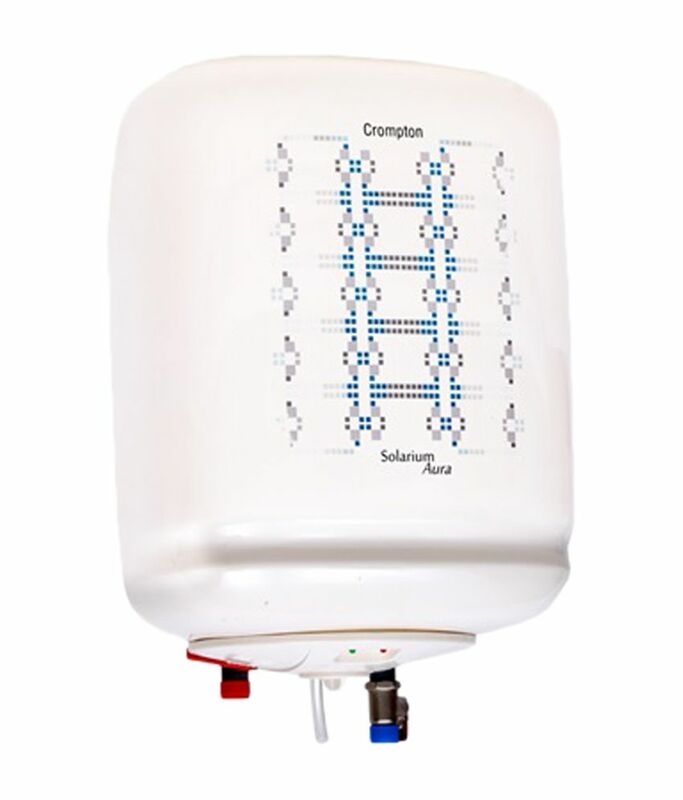 Crompton ASWH1325-WHT/BLU Water Heater is a Rust Proof ABS Body with Incoloy Heating Element. 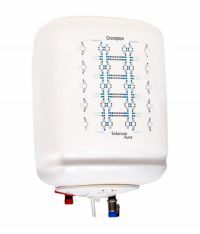 This 25 litre geyser is easy to install and completely safe. It is 5 Star Rating and 8 Bar Pressure. The Nano Polymer Coated Tank. Single weld join - It reduces the chances of tank leakage up to 66%. To Recieve updates and possible rewards for Crompton Greaves ASWH1325-WHT/BLU please sign in. To Recieve updates and possible rewards for Geyser/Water Heater please sign in.